If you are currently a Sintony user or looking to replace a Sintony system then the following information will be of interest to you. 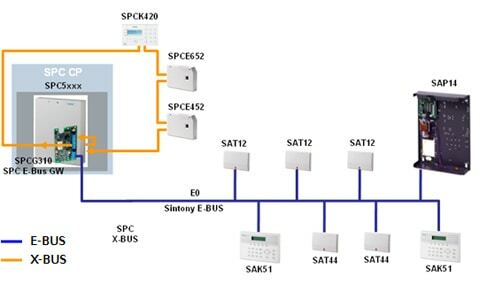 The SPC is an intrusion system which has been designed and enhanced over the last number of years to be a modern replacement for the Sintony series intrusion system. If you are looking to learn more about SPC there are a range of training options available to you can if you wish you can arrange a demo click here. gateways to connect them to the SPC X-BUS. Gateway between SPC X-BUS and Sintony E-BUS. the E-BUS without a need for replacing or re-wiring. installation of SPC control panel and SPCG310 mapping of Sintony devices to SPC devices. 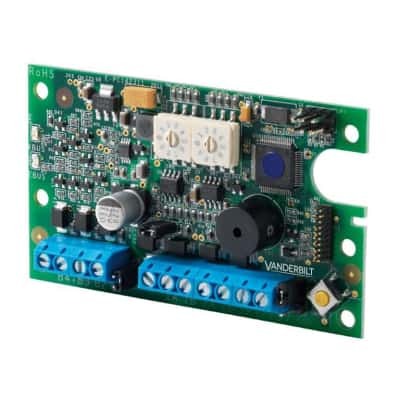 Small, compact and easy to install.